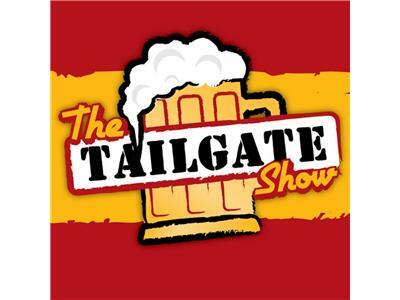 The Tailgate Show #29. It all boils down to this. The Playoffs. The Strikers vs Carolina. Can we pull off this miracle and get a road playoff win????? Dave Warner, member of the Carolina Railhawks Supporter Group Triangle Soccer Fanatics and former NFL and Soccer writer for AOL Sports Blog, among other things, will join us at 7:30. We'll talk NASL playoffs, NASL Expansion, NASL Conspiracy Theories, FIFA 13, NFL referees, Being: Liverpool, The 47%, Our 2013 Strikers Wish list, and much, much more. Follow the link and tune in on 9/27/12 to hear the Greatest Show on The Net!